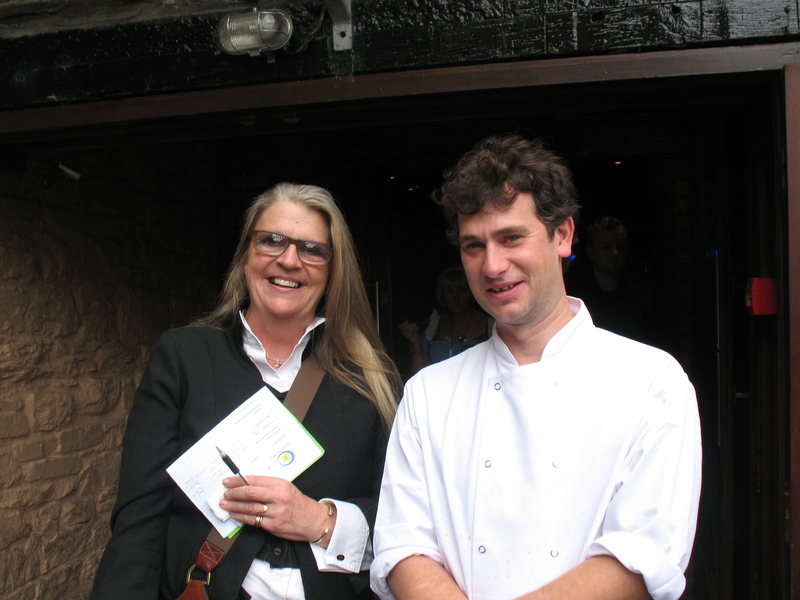 The 50 Mile Meal Award now features on the menus of The Good Food Circle restaurants. 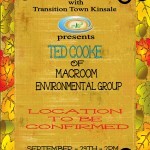 Transition Town Kinsale launched this next phase on Sunday May 27th at the National Chowder Cook Off. 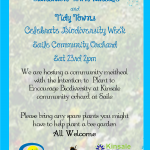 Other restaurants and cafés in Kinsale participating include: Cucina, Perryville House and the Lemon Leaf Café. 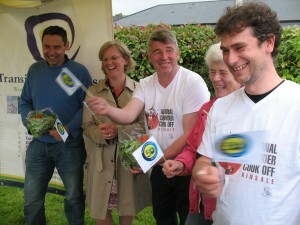 The availability of good food is central to tourism in Kinsale: this award highlights the provenance of the food being served. Food production is an important part of our local economy and this award will both raise awareness of what is available locally as well as highlighting new markets for local food producers. 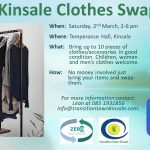 We have also inviting local shops which are actively promoting products which are produced within a 50 mile radius of the town to feature the Transition Town Kinsale 50 Mile Award. The 50 Mile Award, though presented by Transition Town Kinsale, is reviewed by a committee with a representative from Transition Town Kinsale, The Chamber of Tourism and another nominee. 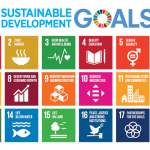 How to get involved – If you would like to participate in this local award scheme or you would like to help with this initative contact us here.